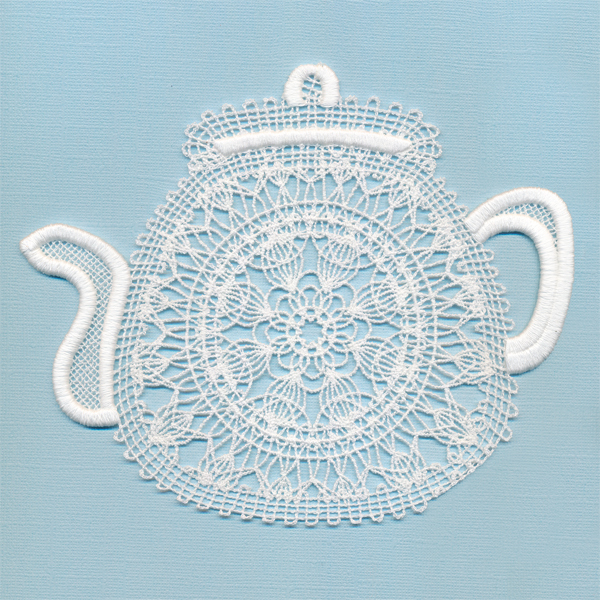 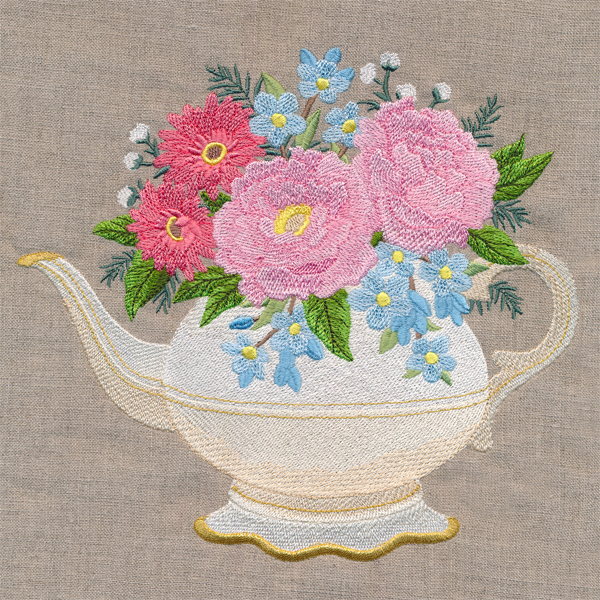 Traditional Battenburg lace takes the form of a classic teapot in this machine embroidery design. 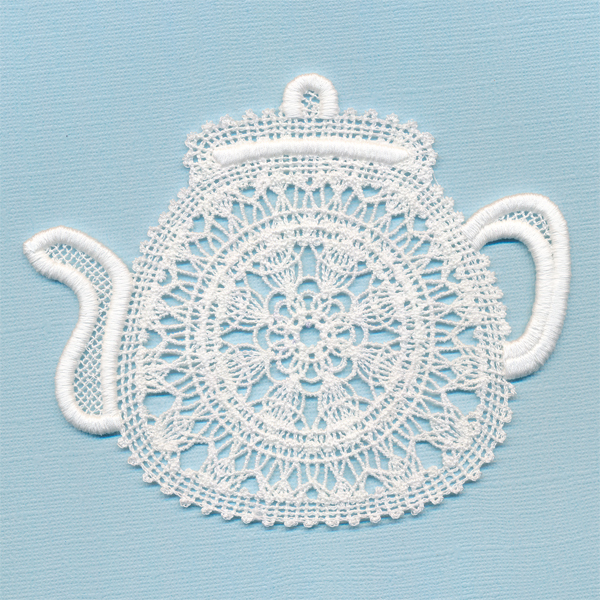 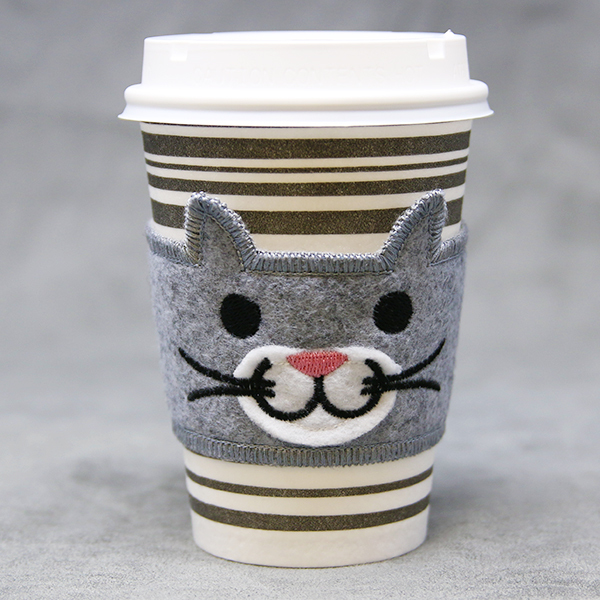 Stitch onto heavy-duty water-soluble stabilizer, then rinse to leave only the thread. 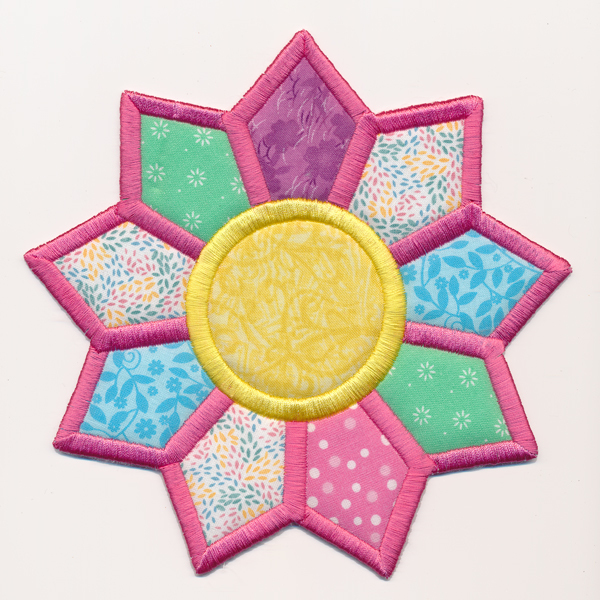 Project instructions will show you how!